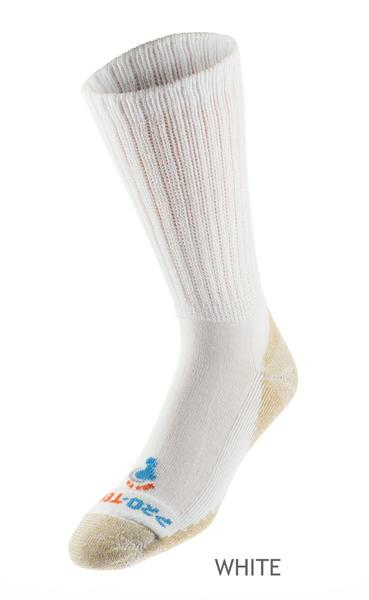 Pro-tect manufactures and markets 100% American-made socks with copper-defense technology. 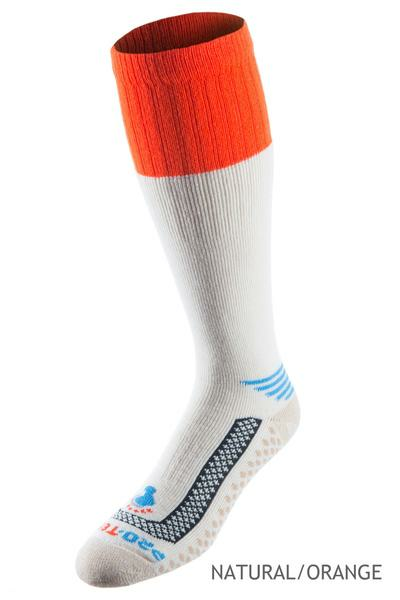 Our socks were the first to be tested by NASA and offer the benefits of aggressively combating odor, promoting prevention of infection & athlete’s foot, and resisting foot skin fungal growth. 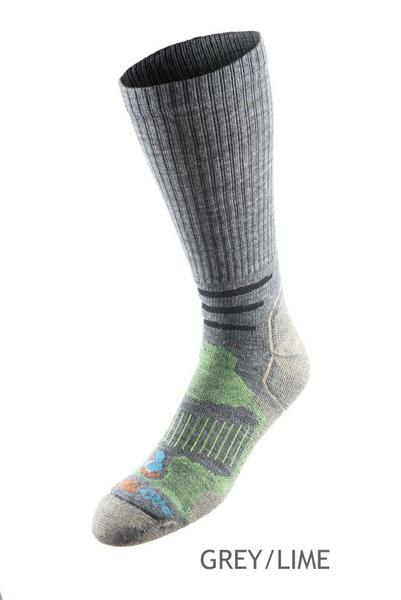 Copper Defense Technology is used in our Athletic Cross Training Socks, Merino Wool Outdoor Socks, and Diabetic Socks.